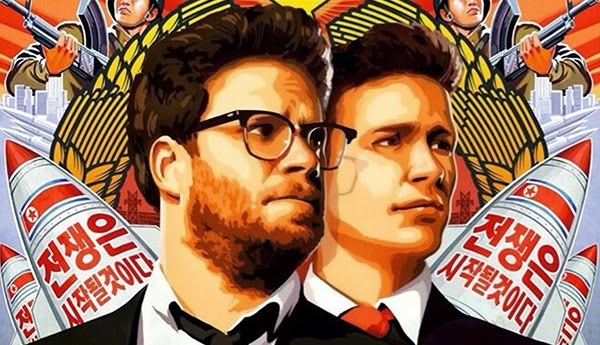 After much hoopla involving a movie studio hacking, a threat of a terror attack and the internet going down in North Korea as possible retaliation, The Interview is now officially the best promoted movie in history! Of course, nobody wants all that promotion to go to waste. So, in the name of freedom of expression, Sony has announced that The Interview will be shown in select cinemas and online on Christmas. Check out the trailer of The Interview below.